When most people think about catnip, they (rightly) picture tipsy felines rolling around in a flower bed where it’s planted. More accurately, most people probably don’t think about catnip… But if you did, I’m sure that’s what would pop into your head. It is true that due to some chemicals contained within the plant, catnip does have a strange effect on many cats (which I’m assuming is where the name comes from). But most leave it at that, and don’t realize that the plant also offers a number of benefits for people. 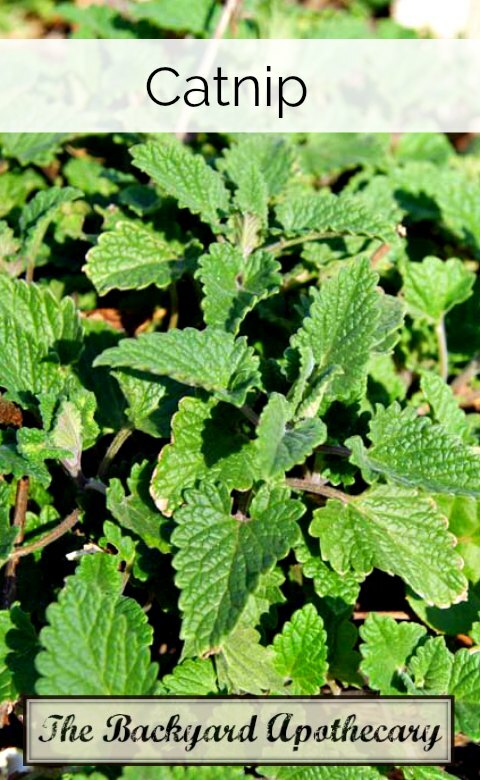 Catnip is a perennial member of the mint family and certainly looks the part. Square stems, toothed leaves, and small flower spikes, it’s a fuzzy, light gray-green and has a strong aroma. It won’t spread prolifically via runners like many mints, so it’s not as invasive in that sense. It will, however, reseed readily, so be aware of this and perhaps cut off the flower stems if it’s a problem. Given good conditions, it can grow several feet tall. Although native to the Mediterranean area, catnip is pretty widely distributed now. It can be found growing wild, but it’s probably to buy some seed to start. It’s pretty tolerant of growing conditions, but like most plants, prefers some solid sunshine and good loamy soil. If starting from seed, keep the young plants protected from cats until they’re fully established! What Is Catnip Good For? 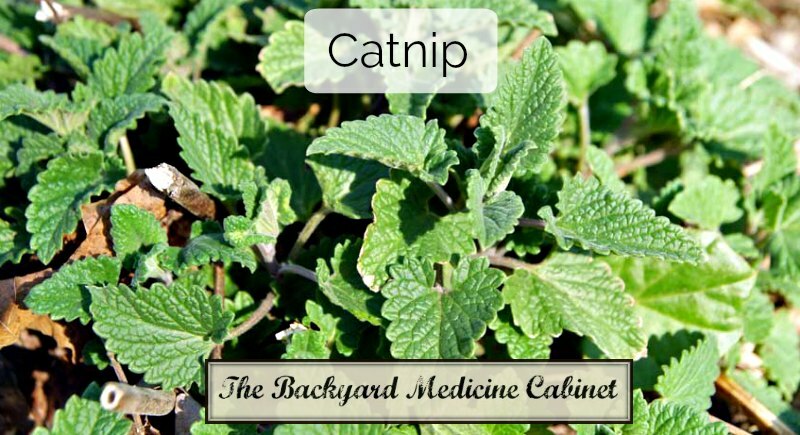 Catnip has been used in traditional remedies for at least hundreds of years. One of the more common uses is as a relaxant. Although it’s stimulating for felines, it has a mild calming effect on humans. It’s great for use with issues related to stress or insomnia, and is gentle enough for kids as well. If you’re having trouble relaxing before bed, a cup of catnip tea might be just what you need. Because of its soothing properties, catnip is effective in treating digestive issues like mild upset bellies, colic, or cramping. Recent evidence has also shown its effectiveness in reducing fevers by inducing sweating. Although fevers are generally a healthy bodily response, in some cases (if it lasts too long or gets too high) it may be desirable to slow them down a bit. It is sometimes used as an antiseptic due to antifungal and antibacterial properties. In addition, some of the volatile oils have insect repellent properties. If I’m out and about and the bugs are bugging me, I’ll sometimes grab a handful of catnip leaves and rub them on my exposed skin. The typical preparation is making a tea from the aerial parts (leaves/stems/flowers) for digestive issues or trouble sleeping. It’s also possible to make a tincture by letting these parts sit in high-proof alcohol for about a month. Combine it with some other relaxation-inducing herbs for an effective and kid-friendly bedtime tincture. In a pinch, you can also use the leaves as a poultice for minor wounds.